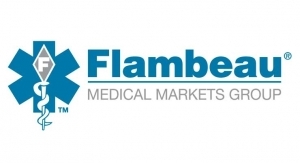 Flambeau Medical Markets Groups is a diverse manufacturing company providing a complete product fulfillment service for the medical device industry. We are an ISO 13485:2016 (CFR21 820 Compliant) certified contract manufacturing company with capabilities to support the manufacturing of FDA Class I, II, and III Devices. We offer product development services, testing, molding, tool making, assembly, and managed sterile packaging. Our team brings over 70 years of experience in bringing components or complete medical devices to market. 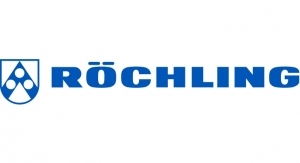 We have leveraged some of the best talent in the industry to better serve our customer in efficiently developing and launching innovative and efficacious devices to market.